Bottle Buddi – Hi Vis! At Bottle Buddi we are always trying to think outside the box and come up with new ideas. What better way to stay seen in these dark winter months and stay hydrated at the same time. 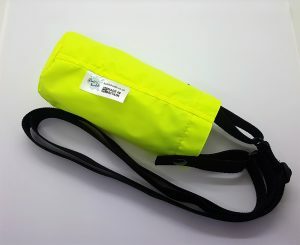 Whether its attached to a childs book bag or used with an extension strap for walking this Hi Vis Bottle Buddi will keep you safe and seen. Brilliant product! How did I cope without this in my life? !